It’s not a daisy. 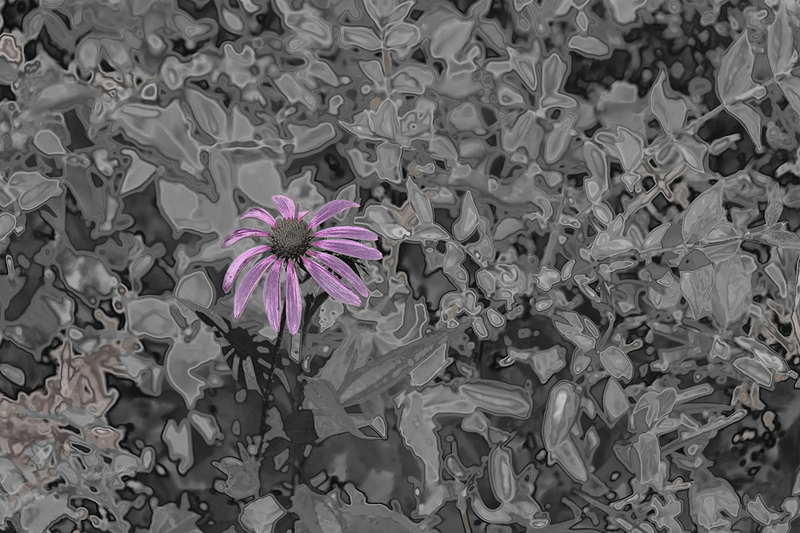 It is a black-eyed susan. But Daisy just sounds better.